Boujenane I., Chami A. 1997. Effects of inbreeding on reproduction, weights and survival of Sardi and Beni Guil sheep. 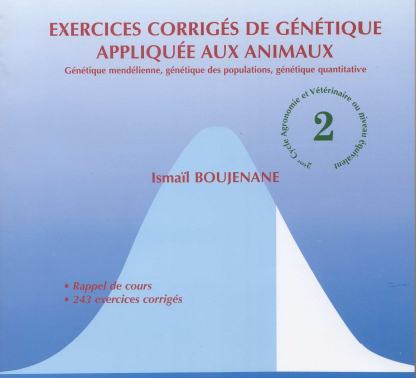 Journal of Animal Breeding and Genetics 114: 23-31.